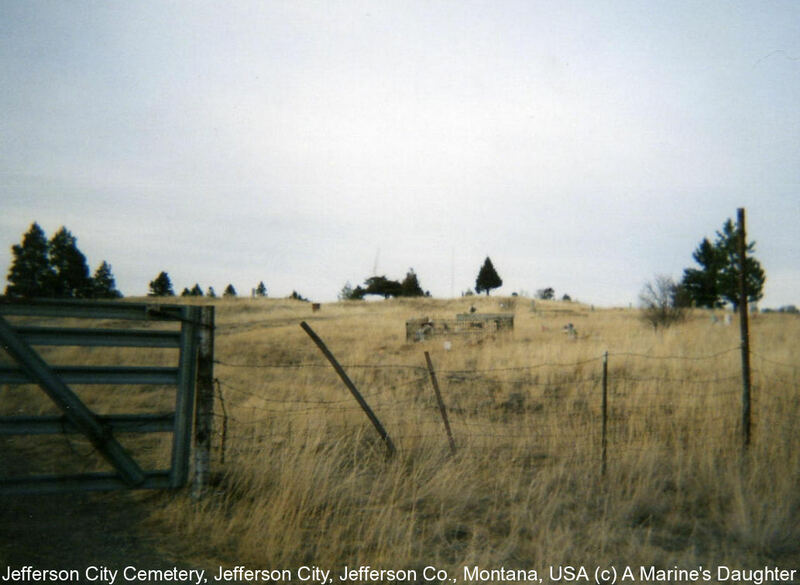 This cemetery doesn't have a sign, but is located kitty-corner from the Jefferson City landfill and the old schoolhouse, which is now used by the Jefferson City Volunteer Fire Department. Despite weed control efforts by the fire department, it is in very poor condition. The ground is filled with overgrowth and gopher holes. Be sure to wear good shoes and long pants when you traipse through this cemetery. It is still an active cemetery.